Beginning Monday, Facebook is notifying all 2.2 billion users about whether their data was harvested by Cambridge Analytica. If you want to know if your Facebook data was shared by Cambridge Analytica, there's an easy way to find out. 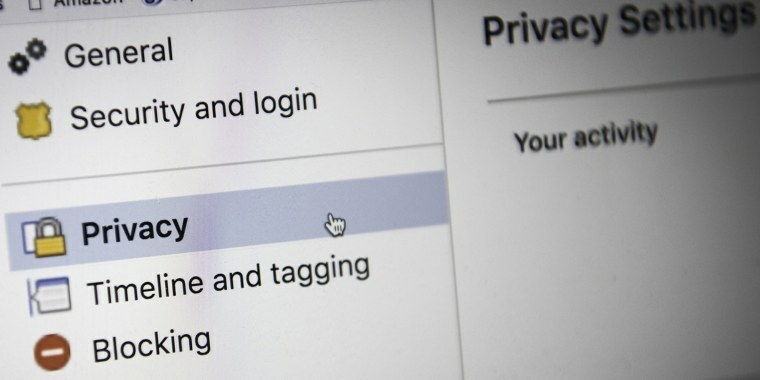 For users worried about what personal information Facebook has gathered on you, TODAY national investigative correspondent Jeff Rossen outlined how to find that data and delete it.